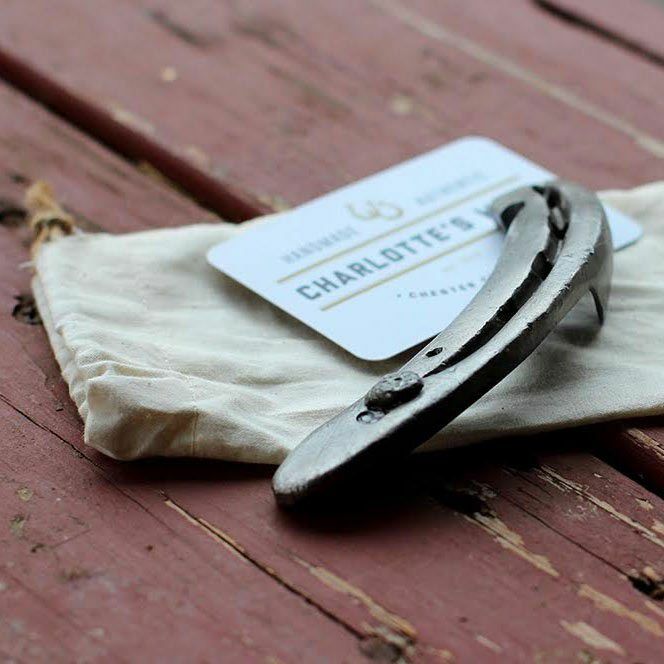 Charlotte’s Weld bottle openers are hand-forged and fabricated from retired horseshoes that are sourced from local equestrians and farriers. The openers are dual purpose: they open both bottles and cans. 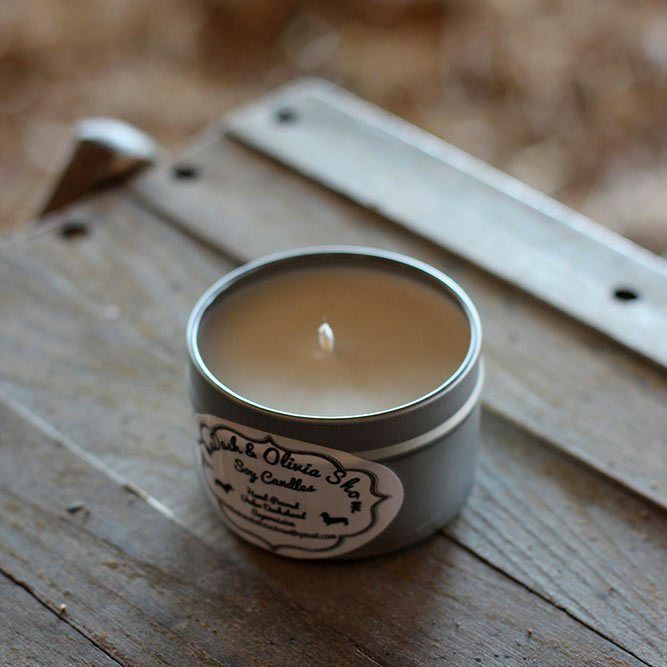 The end of each opener is heat-tempered to eliminate fatigue and wear from prolonged use. 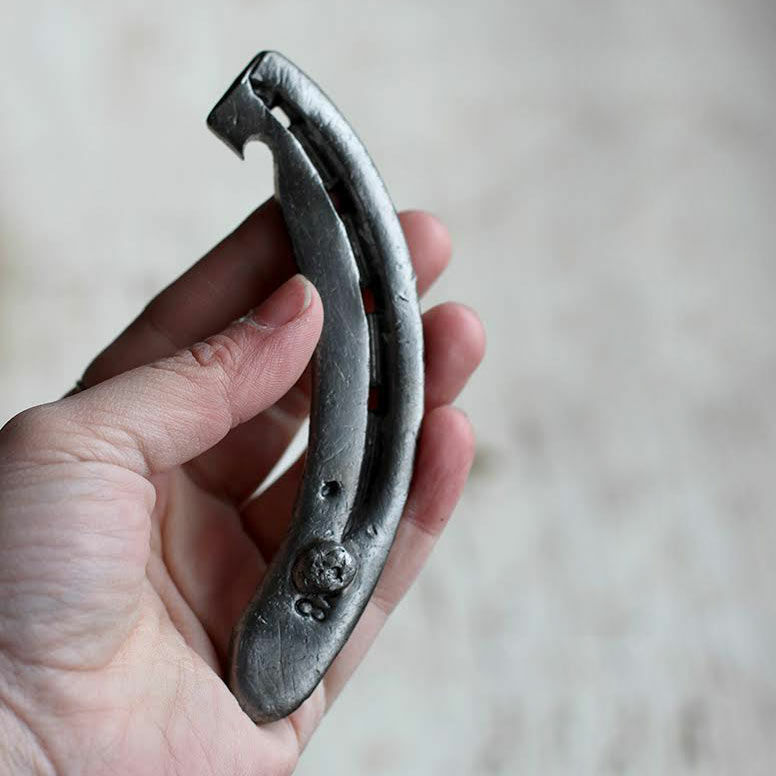 Each opener is unique and measures 4.5-5.5 inches in length. All openers come with a custom-made, stamped muslin bag.